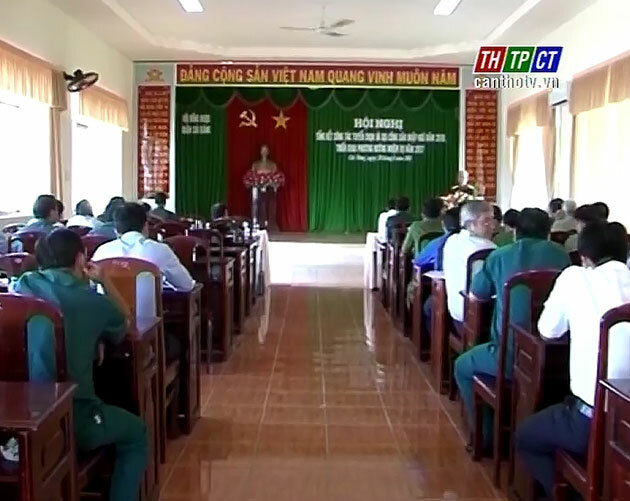 Cái Răng urban district’s Military Service Council has just reviewed the army recruitment task in 2016 and outlined tasks for 2017. 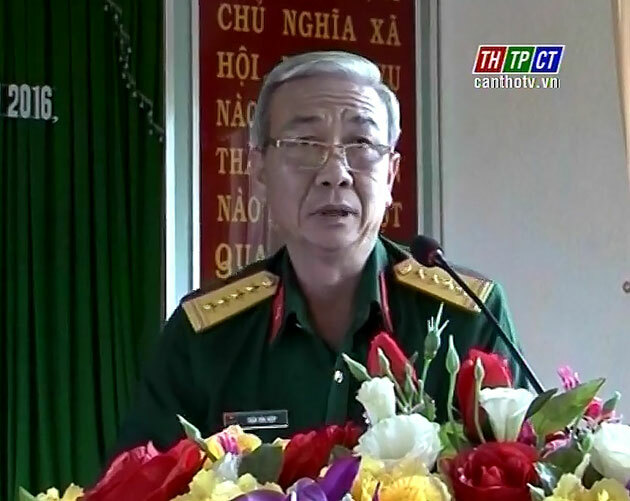 In 2016, Cái Răng publicises to effectively implement the army recruitment. Resultantly, the urban district has assigned 170 recruited young men, representing 100% of target. 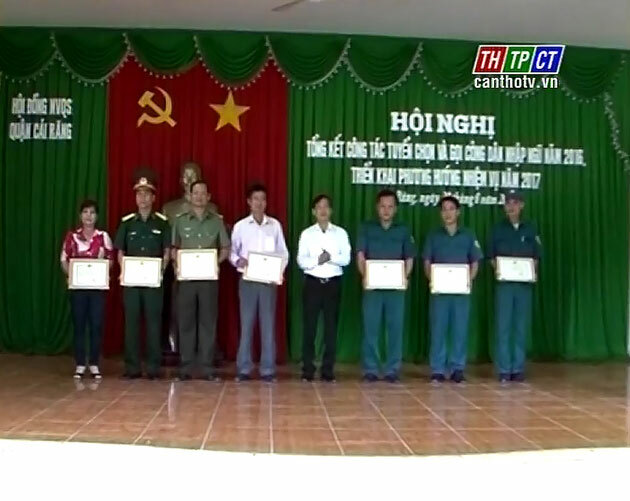 Colonel Trần Hòa Hiệp – Vice Commissar of Cần Thơ city’s Military command highly valued the recruitment made by the urban district in 2016 while noting the locality to continue well penetrating the army recruitment in 2017. On this occasion, many teams and individuals with active contributions to the local army recruitment task in 2016 were commended.